WE SELL, SERVICE AND REPAIR ALL BRANDS OF CONSTRUCTION AND SURVEY EQUIPMENT. Find the best lasers, levels, transits, total stations and GPS equipment at the Wild Woman Company. We have all types of field supplies such as stakes, paint, chalk, ribbon, raingear and safety gear. Wild Woman Company is a one-stop company to equip all your field crews and contractors. 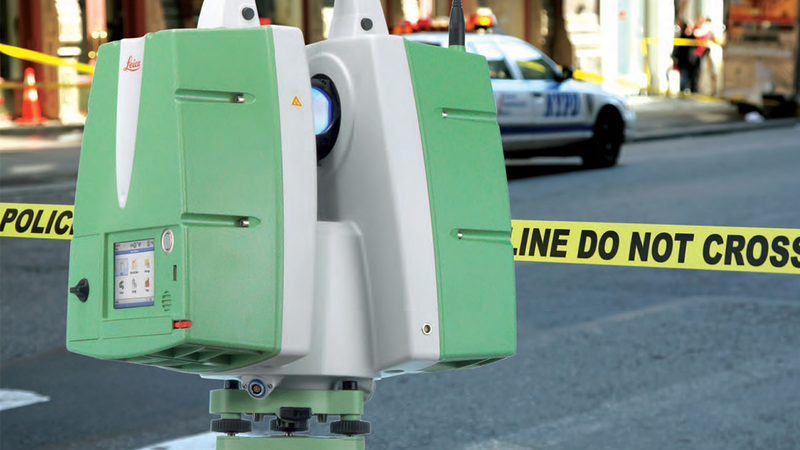 We are also an authorized forensic Leica dealer supplying survey equipment for crime scene investigation. Let us know what you need from the following manufacturers. We are an authorized forensic Leica dealer. We’ll come to you — wherever you are — home, office, job site. DROP US A LINE AND TELL US WHAT YOU NEED.